You’ve never seen Austen like this! 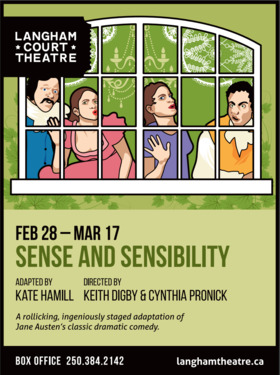 As the “greatest stage adaptation of this novel in history,” this rollicking, ingeniously-staged new adaptation follows the adventures (and misadventures) of the Dashwood sisters – sensible Elinor and hypersensitive Marianne – after their sudden loss of fortune. 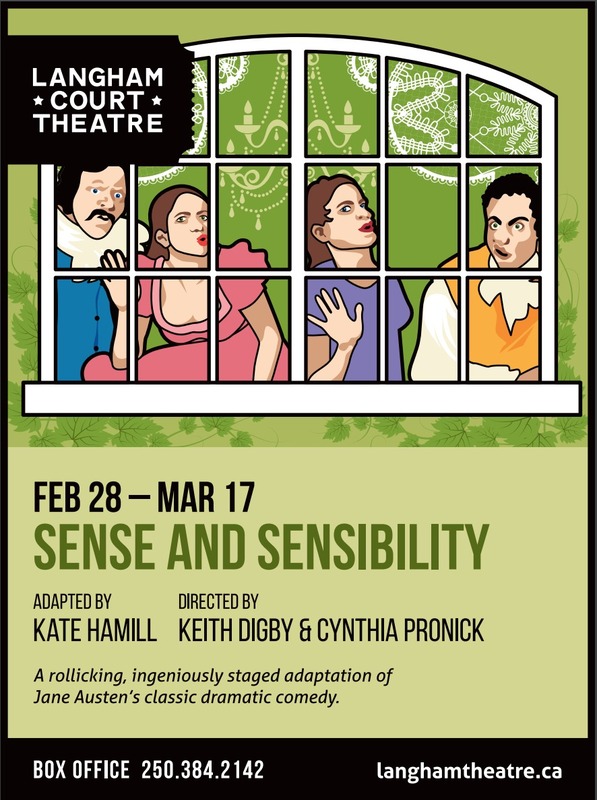 Bursting with humour, emotion, and bold theatricality, Sense and Sensibility asks: when reputation is everything, how do you follow your heart?